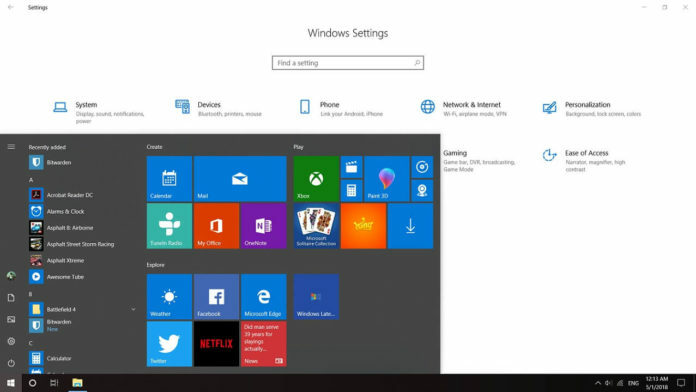 Microsoft has started working on next big Windows 10 update internally codenamed “19H1”. Windows 10 19H1 is expected to arrive in the spring of 2019 and the company is working on a new feature which wasn’t announced yet because it’s still in development. Microsoft is reportedly planning to add support for virtual machines without Hyper-V. For those who don’t know, you can run any operating system including Windows 10 preview builds, Linux, Ubuntu, macOS and even Android in virtual machines. Projects such as Android-x86 provides access to a complete Android system in a virtual machine. 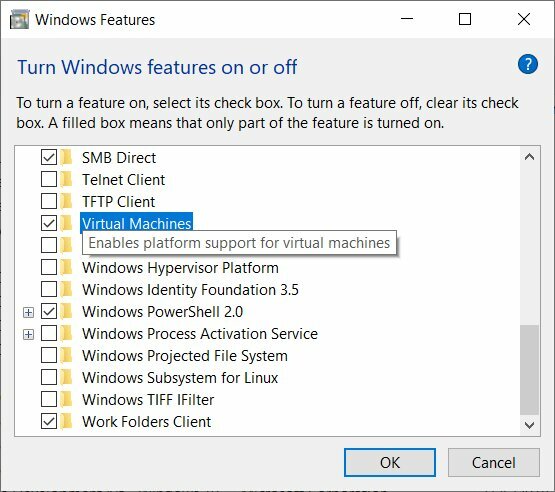 At the moment, Hyper-V works only on Windows 10 Pro but now there’s a chance that Microsoft could enable support for virtual machines in Windows 10 without the need for Hyper-V. That means you’ll be able to create a virtual machine in any version of Windows 10. A developer has discovered that users can turn to in order to enable or disable features in the operating system with Windows 10 “19H1” (also referred to as Redstone 6). This option has become available for Skip Ahead insiders who install the most recent Windows 10 19H1 builds but it can’t be launched just yet, because it’s still in development.